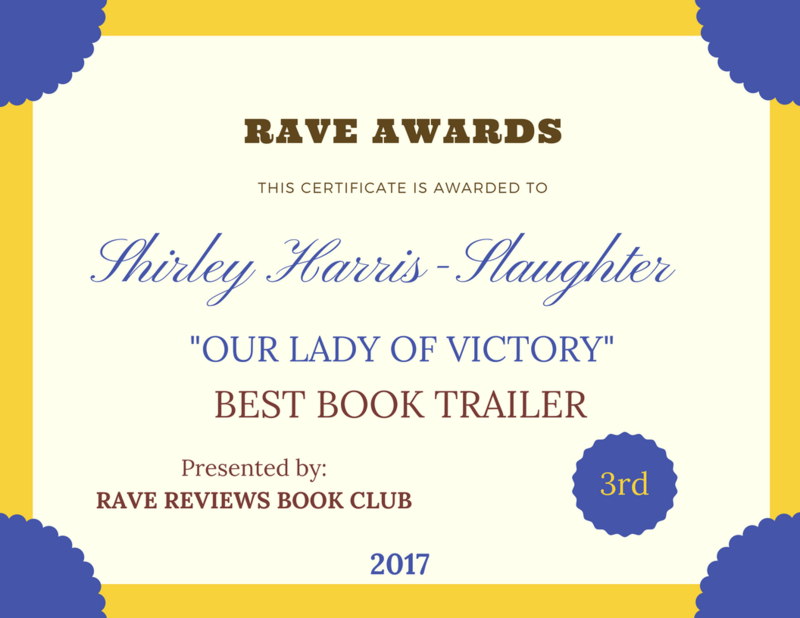 #RRBC SPRINGTIME #BOOK & #BLOG BLOCK PARTY: You’re a Bad #Parent… | Our Lady of Victory Remembered! Hi and “WELCOME” to RAVE REVIEWS BOOK CLUB’S SPRINGTIME BOOK & BLOG BLOCK PARTY at ASK THE GOOD MOMMY! Location: Shreveport, LA. I know, the pic above is hilarious, but my daughters sent this to me! Huge hint, you think? I am so tired and just so busy that I thought I’d offer you a re-blog (to make things easier for me and to also engage those who hadn’t seen this post yet). This entry was posted in Blog Block Party on April 2, 2017 by Shirley Harris-Slaughter.